Alain Macklovitch was 13 when he scratched his first record. The year was 1995, the turntable was his father's, and the mixer...well, he didn't have a mixer yet... But that problem was remedied soon enough, when he used his freshly earned Bar Mitzvah money to buy himself a used Technics 1200 turntable and, you guessed it, a mixer. 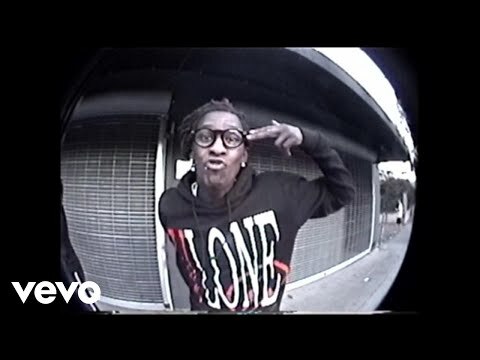 In the months that followed, while the other kids were busy playing sports and watching Full House, he spent most of his after-school time locked up in his basement, practicing, listening to Pete Rock, DJ Premier and Jazzy Jeff records, studying videotapes and showing his new scratches to his big brother Dave. 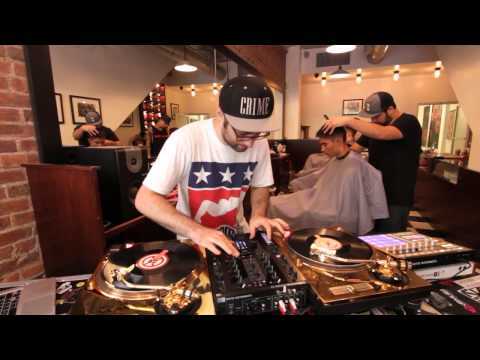 Two years later, with nary an armpit hair in sight, the Montreal native was crowned DMC World Champion and invited to be an honorary member of the Invisibl Skratch Piklz, the celebrated Bay Area crew led by DJ Q-Bert and Mixmaster Mike. When that crew disbanded, he and Miami's DJ Craze joined forces as the front men of a new collective, the Allies. 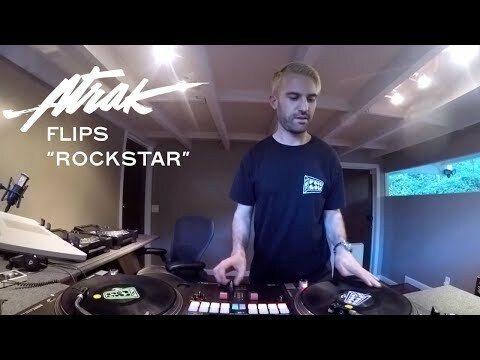 In the years that followed, A-Trak went on to win the 1999 & 2000 ITF World Championships, the 1999 Vestax World Extravaganza and the 2000 DMC Team Championships (with Craze). 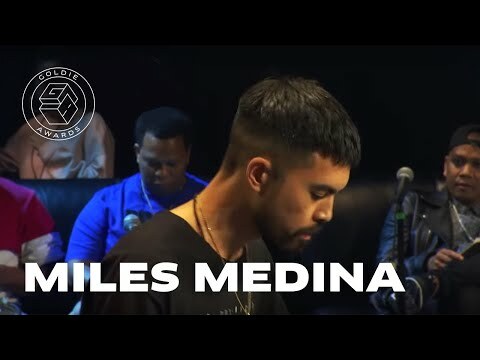 On top of being the youngest world champion, this made him the first DJ ever to win all three major titles (DMC, ITF and Vestax) and the first DJ to win five world championships. At the age of 18, Young Trizzle decided it was time to retire from battling. A-Trak was now ready to focus more attention on Audio Research, the record label that he and Dave started in 1997. He was also ready to tour more intensely -- that is, as much as his school schedule allowed. The fresh-faced Canadian was at the forefront of a worldwide DJ movement, inspiring legions of young lads to pick up scratching, appearing on the cover of URB Magazine and in various documentaries. He performed across the world in hip hop clubs and eclectic music festivals from the New York to Norway, from Austin to Australia. While still recording with Montreal rap outfit Obscure Disorder, he collaborated with New York underground icons Non Phixion as well as indie hip hop tastemaker Peanut Butter Wolf. 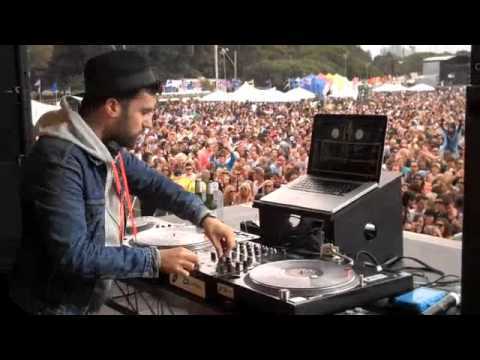 In the turntablist scene, A-Trak established himself as "the DJ's DJ", building groundbreaking routines that managed to push the envelope technically while remaining appealing to the untrained ear. He developed a revolutionary notation system, which allowed him to write scores of scratch patterns and solos. 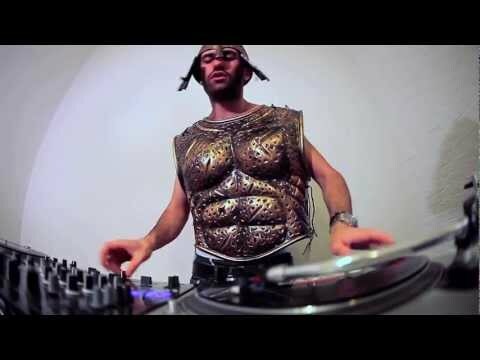 And his DJ battle records quickly became cult favorites, used and abused in DJ competitions around the globe. Earlier this summer, while performing at a London record store, A-Trak caught the ear of everybody's favorite rapper/producer, Kanye West, who quickly made him his DJ and brought him out on tour, where they performed in front of sold-out 20,000 seat stadiums for two months. He is now getting ready to release his first major solo project, a DVD and soundtrack entitled Sunglasses Is a Must. 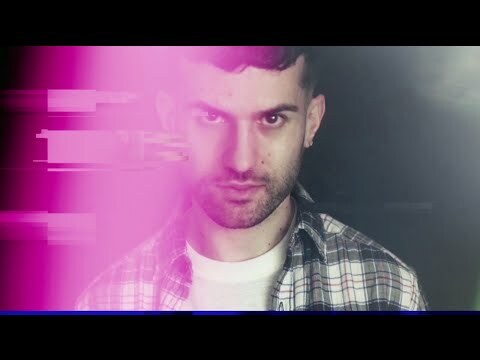 A-Trak is an Aries. Book A-Trak for shows and concerts at Heavy Rotation booking agency. Worldwide Bookings with HR Booking. A-Trak Booking, Book A-Trak. Book artists like A-Trak, A-Trak booking agent, contact A-Trak email, A-Trak manager, A-Trak management for concerts, bookings, biography, pictures, videos. 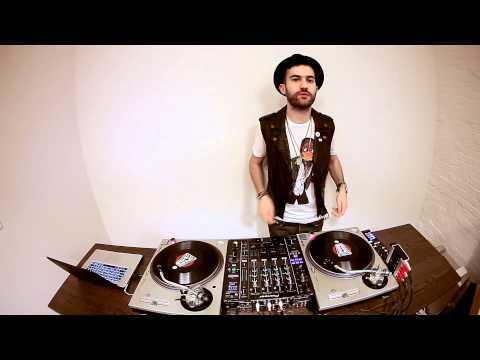 A-Trak may be available for your club shows, private party, festivals or other events.